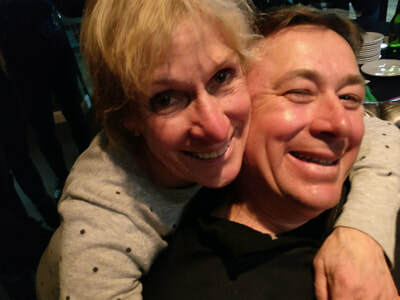 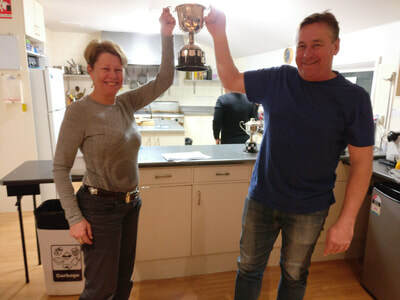 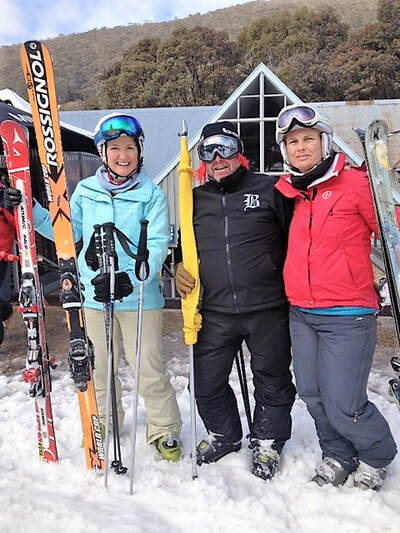 The Club enables members to pursue mountain sports activities and provides friendly, affordable, quality accommodation, supported by good governance and our new lodge managers Toby and Susan. 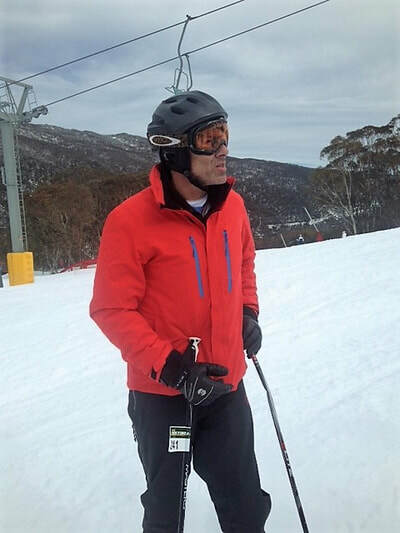 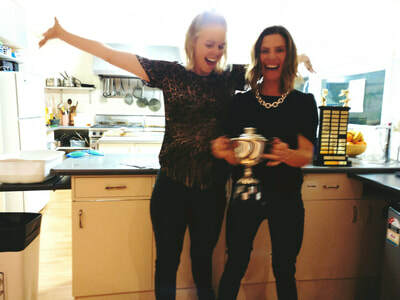 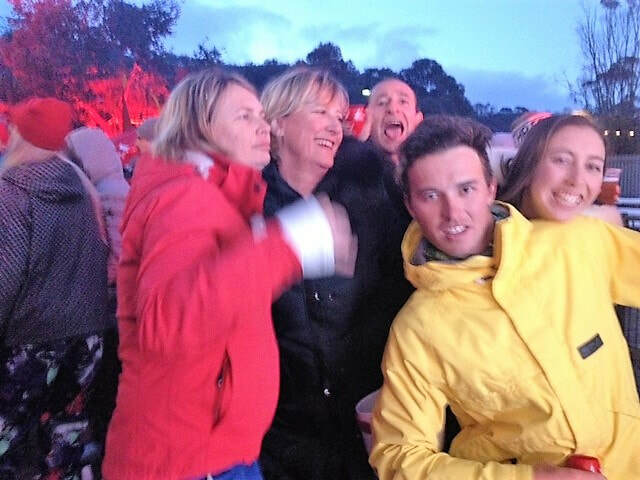 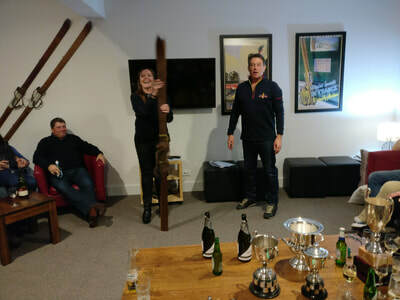 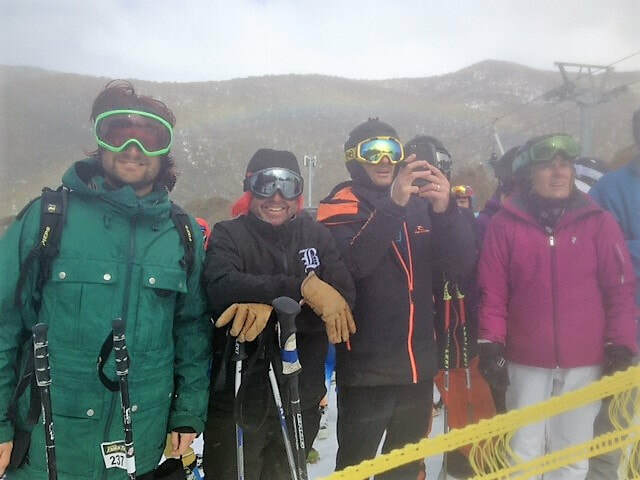 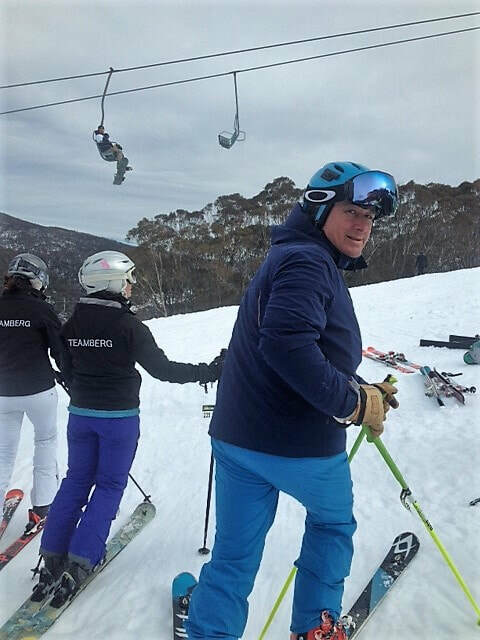 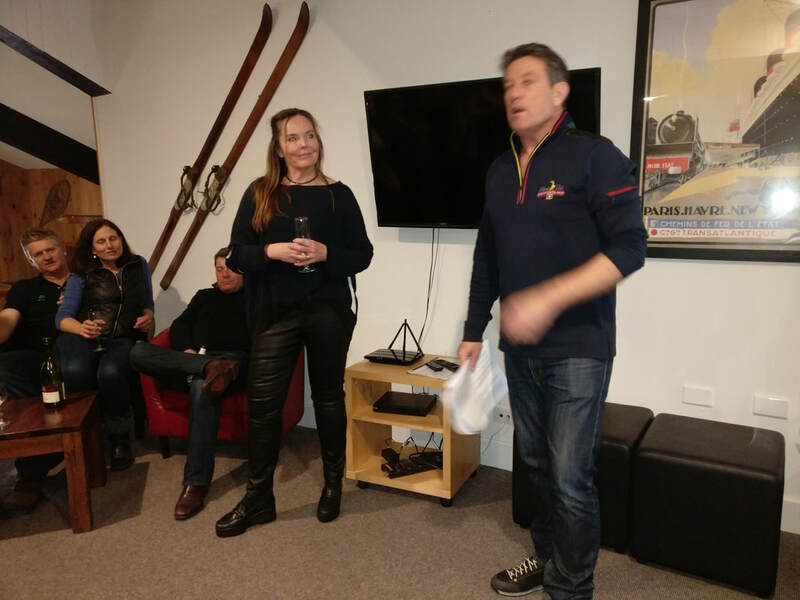 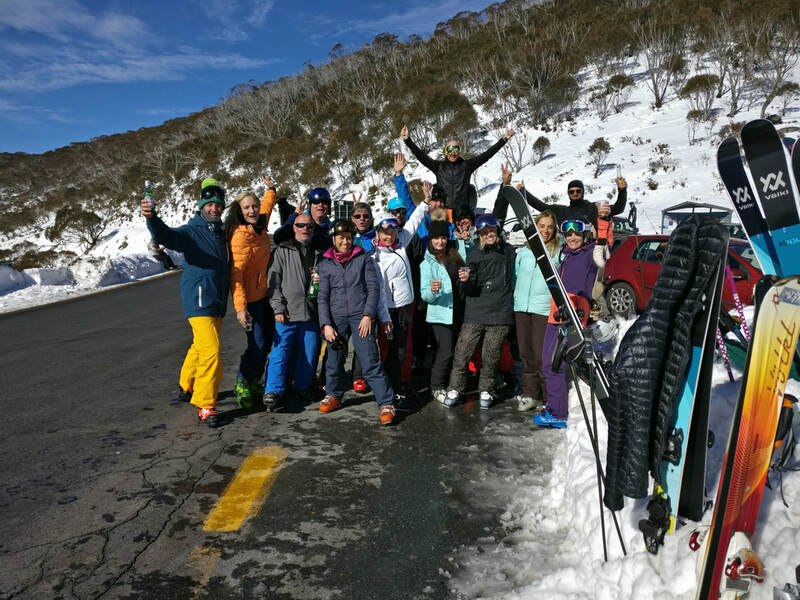 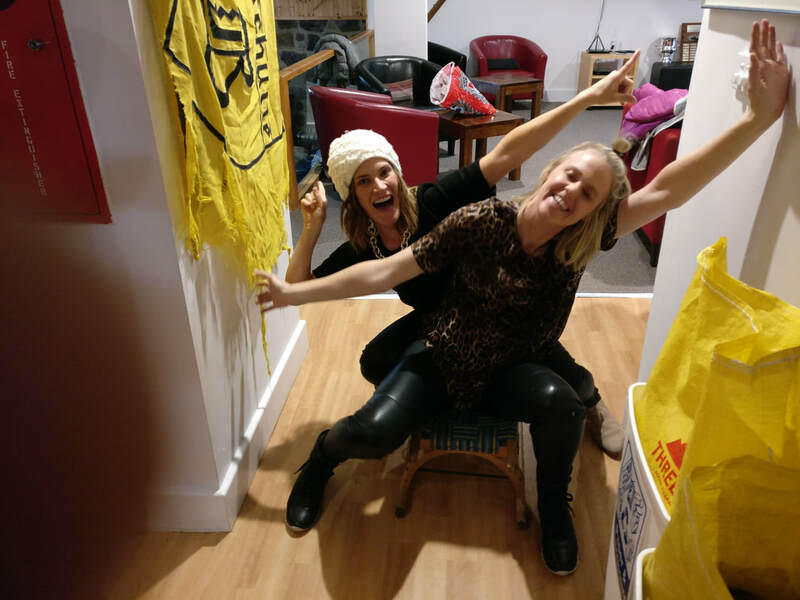 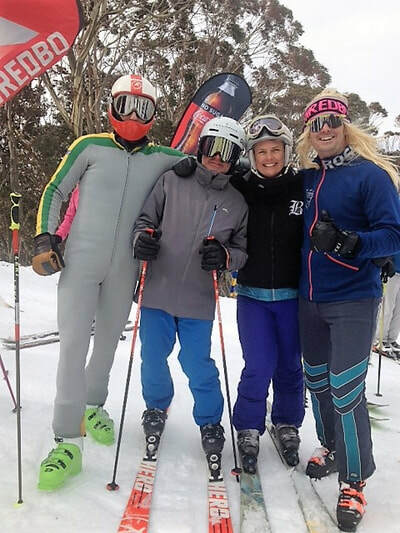 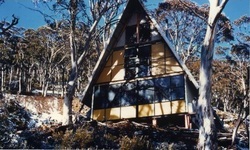 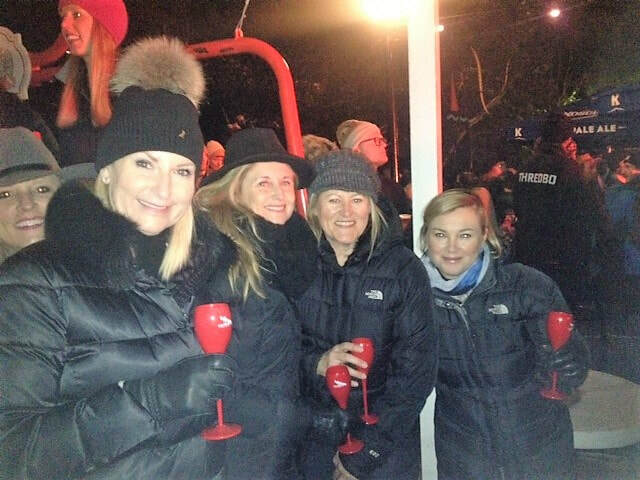 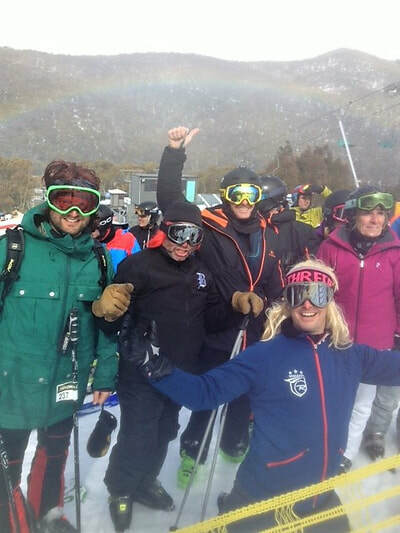 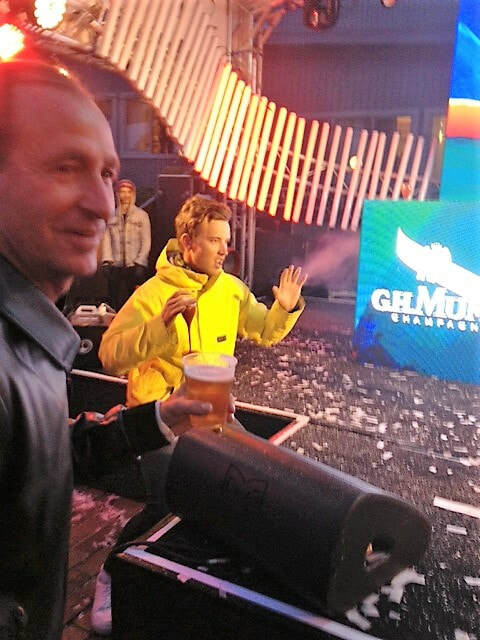 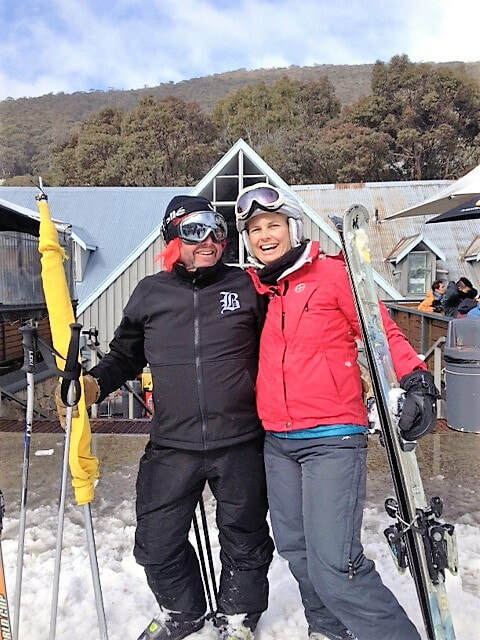 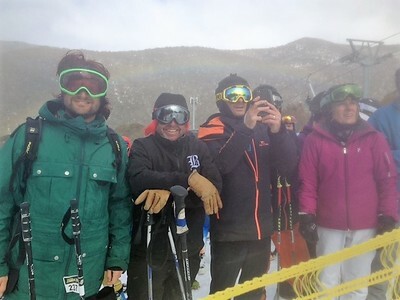 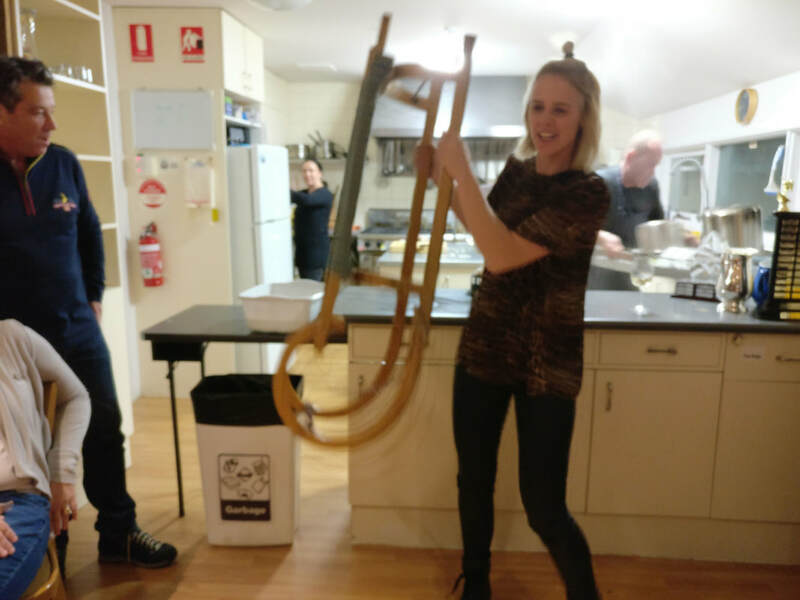 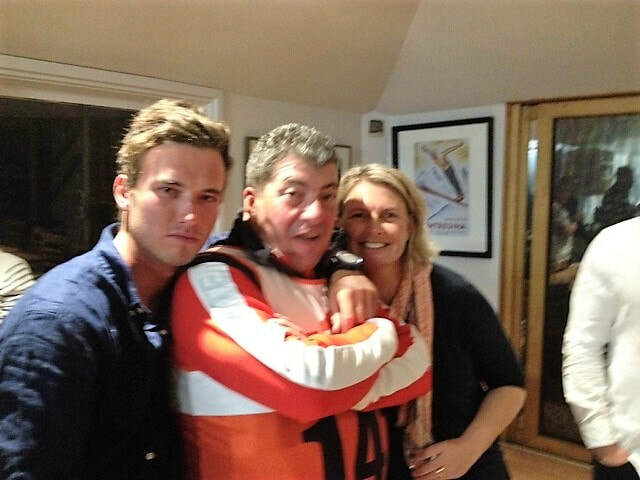 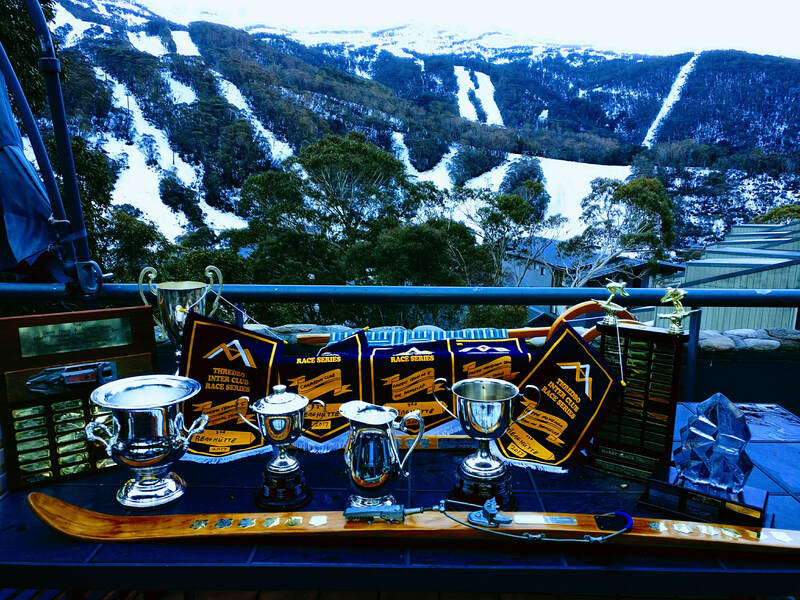 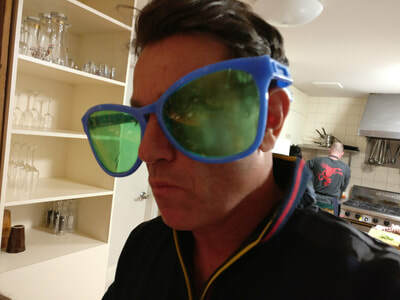 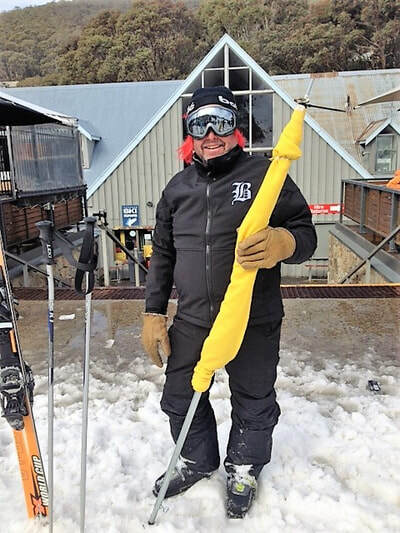 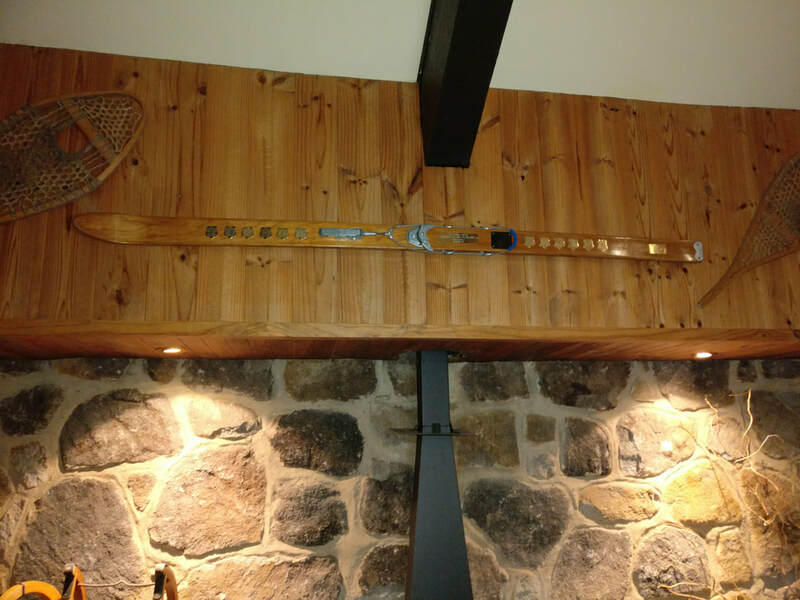 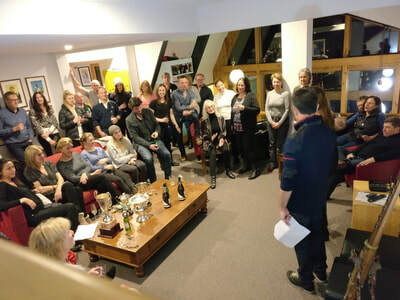 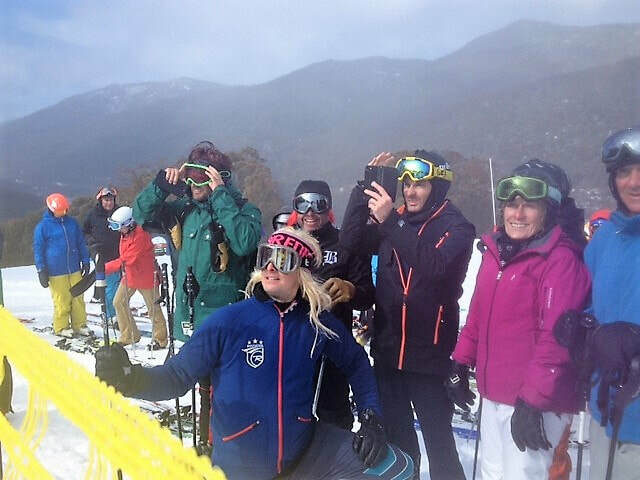 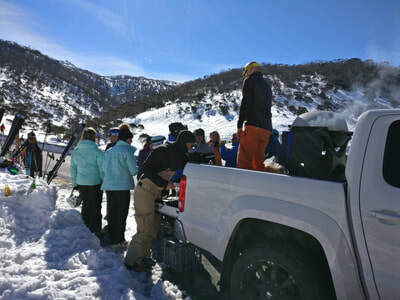 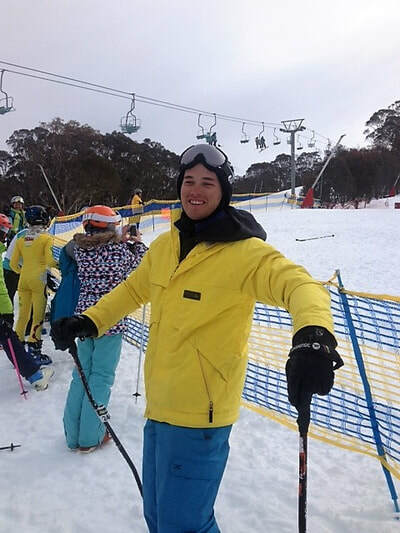 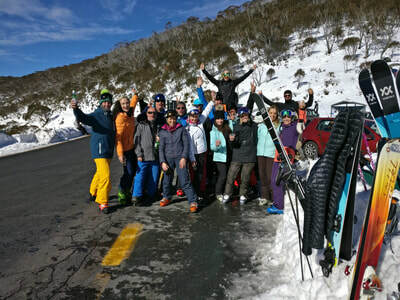 The club has a rich history of fine skiers both young and old, many who have represented Australia in International competition, as well as always being able to field a strong Junior and Senior Thredbo Interclub team representation each year. 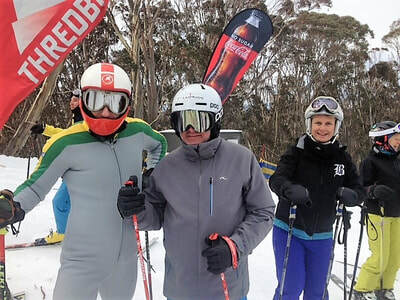 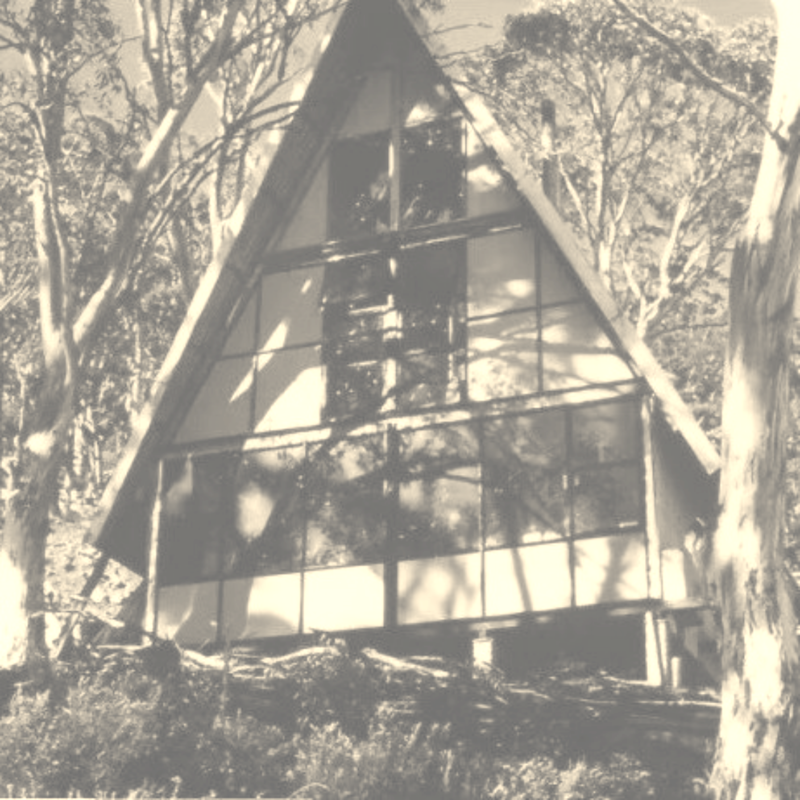 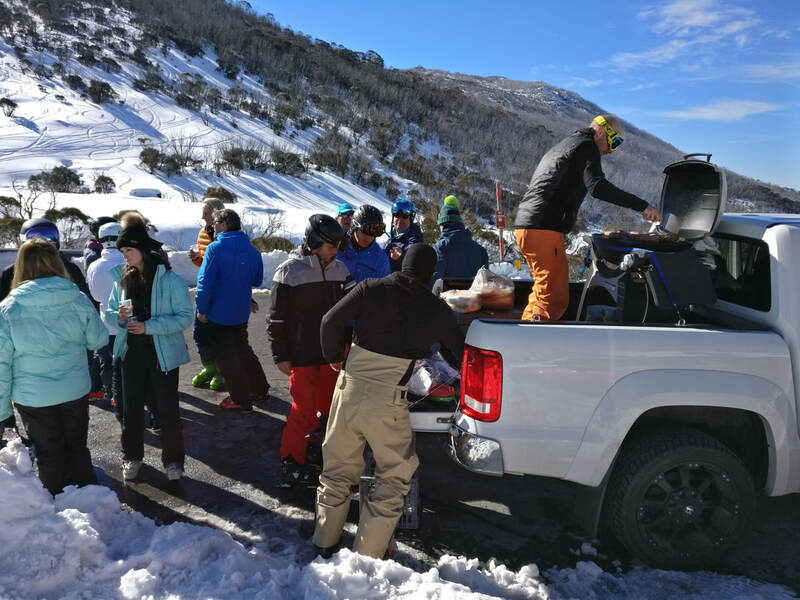 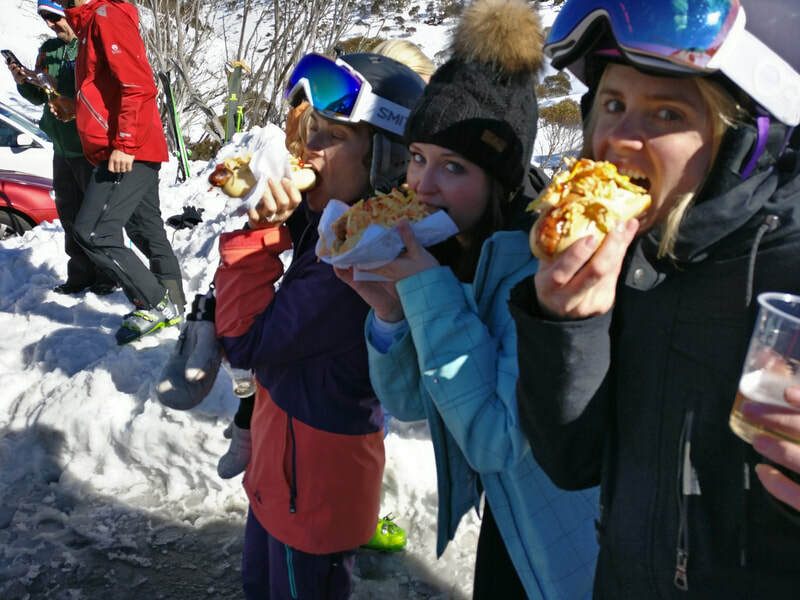 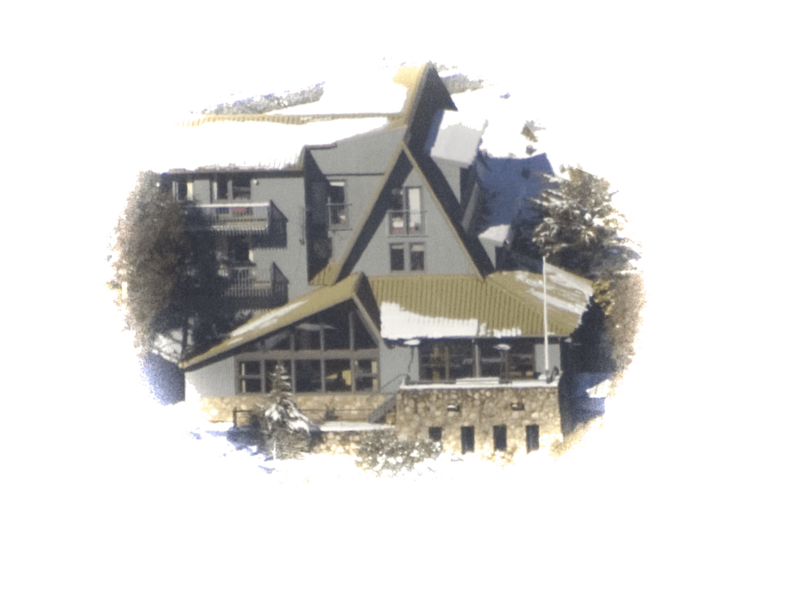 Commonly referred to as "Berg", it has earned the respect and admiration of being one of the best clubs in Thredbo for it's members and guests both on and off the slopes. 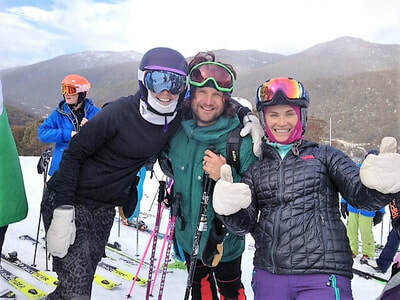 Berg is a not-for-profit club whose members are enthusiastic people sharing a love of alpine sports across a variety of disciplines and who give freely of their time and resources to maintain and develop all aspects of the Club. The Club has about 350 members covering all ages, with approximately 30% membership comprising our junior members carrying on the true Berg Tradition of enthusiastic participation in the sport we love whilst making life-long friendships along the way. 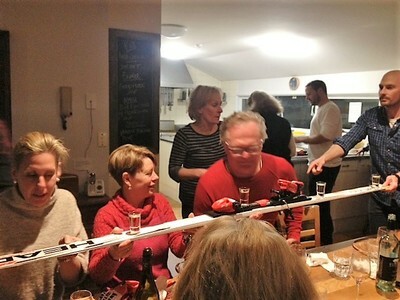 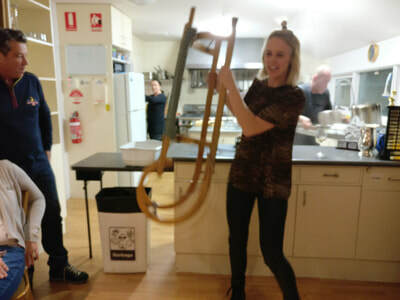 Berg is very active as a social club and hosts regular events and activities for its members and their guests.